Dedication to excellence is the cornerstone of Scarsdale Dental Associates. No two individuals demonstrate dedication as much as master dental technicians, Hiromi Kawakubo, the director of our offsite laboratory in California, and his wife, Sumika Kawakubo. Hiromi Kawakubo is a highly skilled expert technician with the touch of an artist. Scarsdale Dental Associates has the unique privilege of working with him, but it was Hiromi himself who chose, and continues to choose, Scarsdale Dental Associates as his partner. Hiromi Kawakubo hails from Japan where he lived with his wife Sumika. After graduating dental technician school in Fukuoka, Japan, he spent the next 3 years teaching at the same graduate school. After these 3 years, Hiromi moved to Hiroshima to start working at the Dental Laboratory at the Hiroshima University of Dentistry. 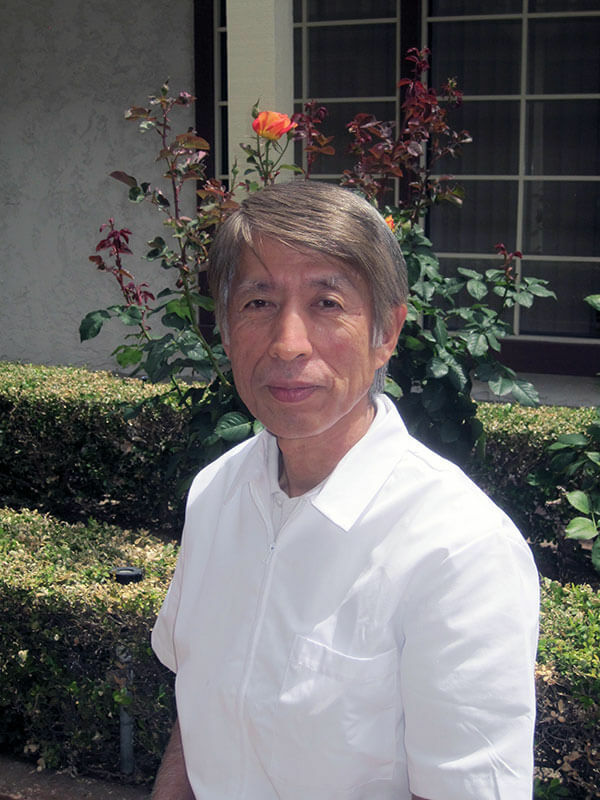 His wife, Sumika, trained with Hiromi and has become a skilled master technician under his tutelage. Hiromi and Sumika moved to the United States and worked in many exclusive dental practices on the West Coast such as USC Prof. Raymond Kim. They had no intention of leaving their home in California until their young daughter Tamaki began demonstrating skills as a talented violinist and had the opportunity to train with the finest violin teachers at New York City’s Juilliard School. The Kawakubos uprooted their family, left their established practice, and moved to NYC. 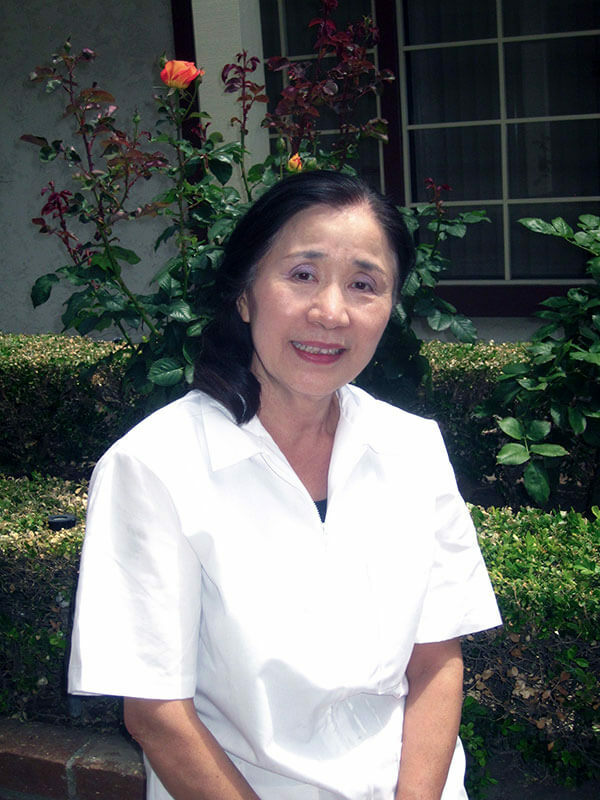 When searching for a respected and skilled dentist to work alongside, Hiromi chose Dr. Bernstein. Hiromi and Sumika Kawakubo have brought their skills and expertise to help craft custom restorations for Dr. Bernstein’s practice, and later for Scarsdale Dental Associates, for over 15 years. Today, Tamaki Kawakubo is now a renowned violinist who performs all over the world. After many years in New York, the Kawakubos moved back to California, but their dedication has remained with Scarsdale Dental Associates. Hiromi and Sumika have chosen to continue to work exclusively with the practice. They attribute the professional atmosphere and dedication to quality to their decision.